The Agent Manager password was updated without being updated on our admin site. 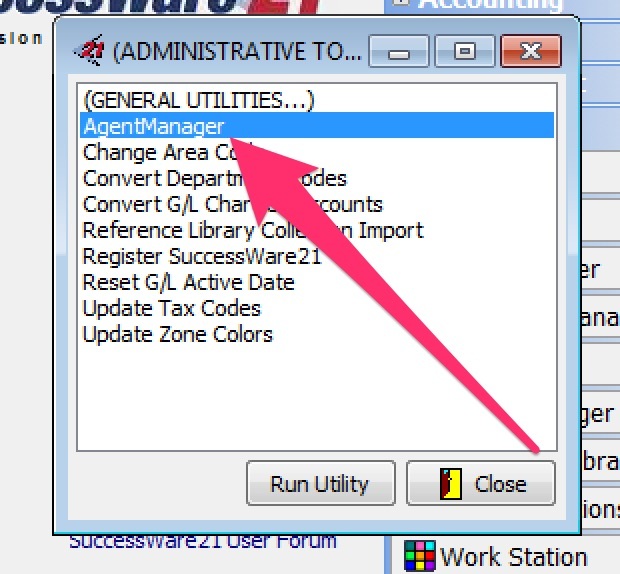 Log in to SuccessWare21 as an administrator. On the top left of your screen, select the '21' icon. 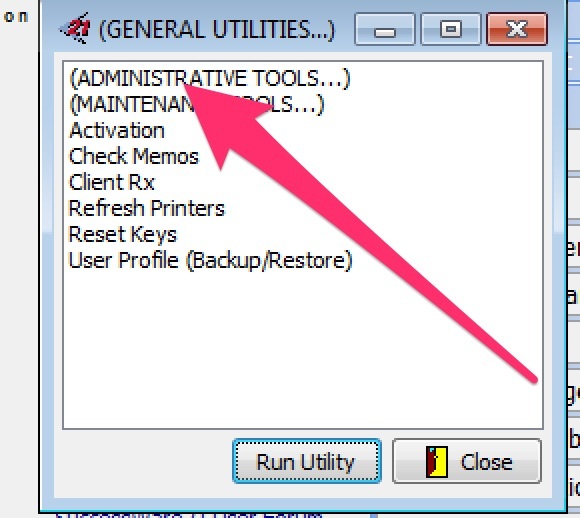 From here, select Administrative Tools, which will open another window just like this. On the Agent Manager screen, there will be a line item that reads "swmagent" (disregard any other entries besides "swmagent"). In the first section in the middle of this page, you can enter the password that you took from the Agent Manager. 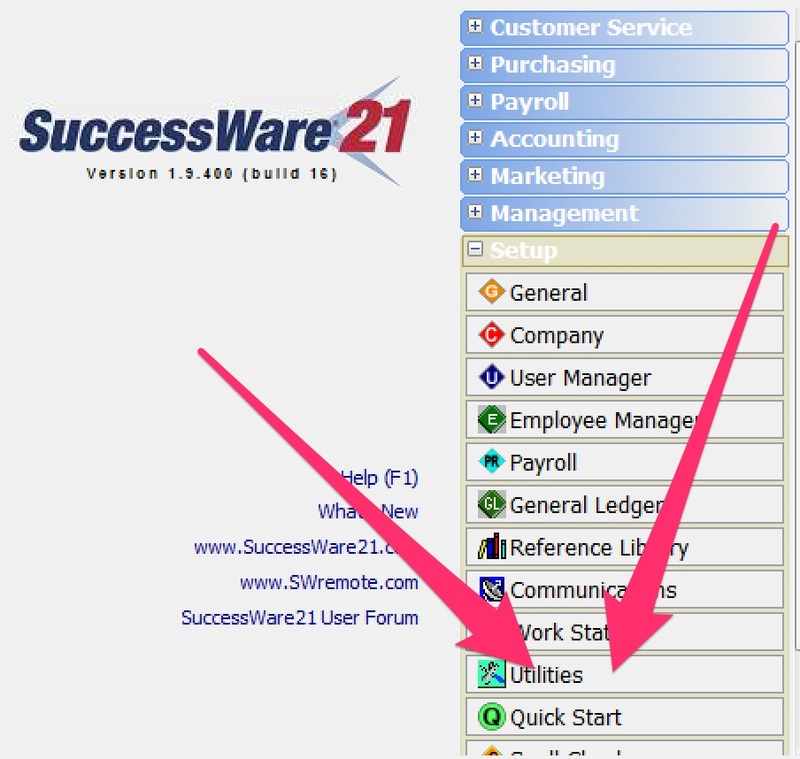 When hitting Test Connection, we automatically try to connect to the tutorial company as well, which needs to be setup exactly the same as the live SuccessWare21 company. In order to do so, logout of SuccessWare21, and log back into the tutorial company. Make sure that the Agent Password entered matches, and the database is active. 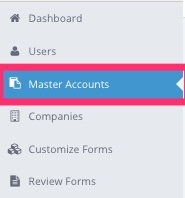 You can find more about activating the Tutorial Database HERE.